The MD 431 II's supercardioid pattern has excellent noise rejection, which contributes to its performance as a speech recognition microphone. It has a custom-tailored frequency response to achieve added transparency. A nearly frequency-independent, polar pattern gives the MD 431 II incredibly high gain before feedback and provides uncolored off-axis response. 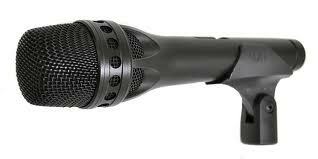 Some of our microphones include a built-in USB soundcard. Those that do not, typically include the recommendation to add a proper USB soundcard. This is because the integrated OEM soundcard (that came in your computer) may limit the accuracy of your new professional microphone, or even prevent it from working altogether. 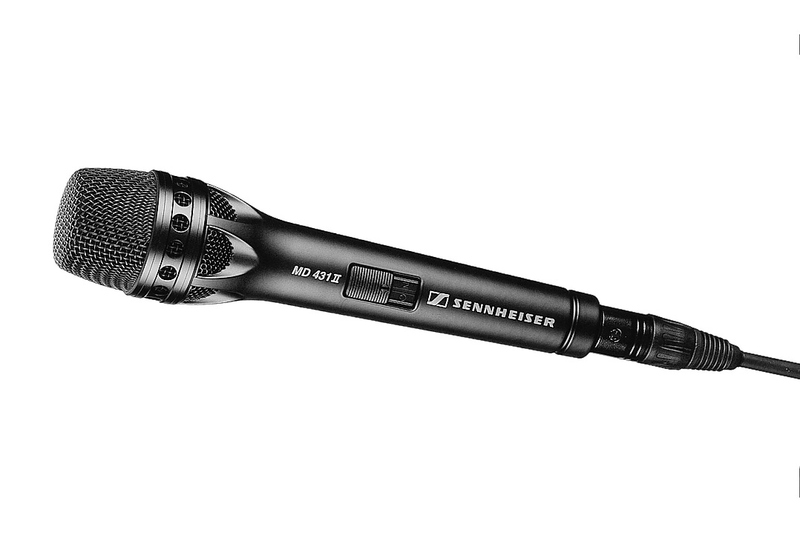 Sennheiser's best dynamic mic for live vocals just got better. The super-cardioid MD 431 II has a custom-tailored frequency response to achieve added transparency. A nearly frequency-independent polar pattern offers incredibly high gain before feedback and provides uncolored off-axis response. Its new rugged housing has a steel-mesh grille, a shock-suspended capsule, and a hum-bucking coil. It features a noiseless, magnetic reed on/off switch which is recessed in its handle, and internal electronics for refining proximity effect. The same technology that makes the Sennheiser Super Cardioid MD 431 II the world's best vocal microphone also makes it #1 for speech recognition in both noise cancellation and accuracy when speaking within 1 to 4 inches of the microphone element. The combination of the "tailored” frequency response, shock suspended capsule, integrated pop filter and silent on off switch make this microphone unbeatable for "close mic” speech recognition use. Because of its high accuracy, it is able to capture more one syllable words than any other microphone; even when used on the floor of a noisy convention center. 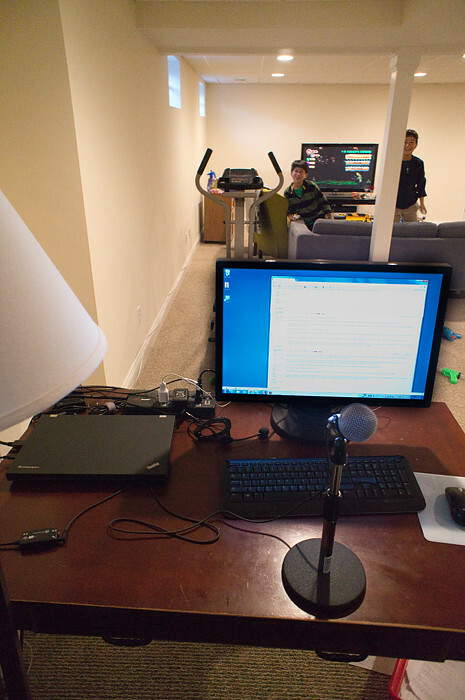 Recommended accessories include: Windscreen, desktop microphone stand and USB soundcard.